We use state-of-the-art technologies, such as predictive analytics, artificial intelligence, chat bots or blockchain, and innovative methods to develop new products and services. This is also reflected in our portfolio and our eight areas of activity. We develop and design IT services in close cooperation with our customers, placing a special focus on making them reusable as shared IT services. Information security is one of our main concerns. Our CERT has the task of devising preventive measures to avoid security incidents. If need be, the CERT will initiate and coordinate appropriate defence measures, thus guaranteeing the highest possible degree of security for data and IT systems. We are the driving force of digital transformation in the public sector, developing and operating more than 400 IT applications and e-government solutions. We also operate one of Austria’s largest data centers, guarding the country’s precious treasury of data. This list offers a choice of some of our services and products. Within the framework of our strategic initiatives, we continuously strive to keep abreast of innovative developments on the IT market. The key issue for us is how technologies such as big data, cloud computing, mobility, blockchain, artificial intelligence, etc. can be used to drive developments in the administrative field. 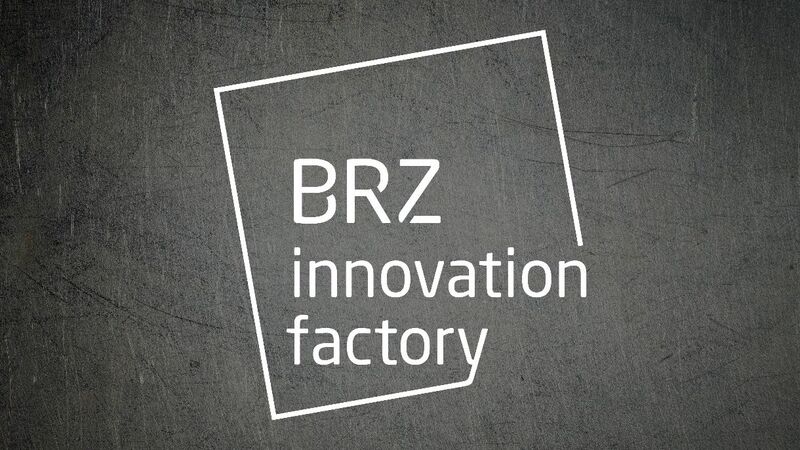 Supporting new and innovative ideas for the digitalization of the public sector is a key task for the BRZ. As one of the main partners of the third instalment of the GovTech.Pioneers-congress the BRZ hosted a workshop for up-and-coming developers of governmental technologies. Nowadays European cooperation is a prerequisite for state-of-the-art e-government. The European integration also targets the Digital Single Market. Collaboration at EU level is therefore essential to provide integrated services. The BRZ is a co-founder of Euritas - European Association of Public IT Service Providers. The once-only principle is part of an EU strategy designed to make our lives easier. 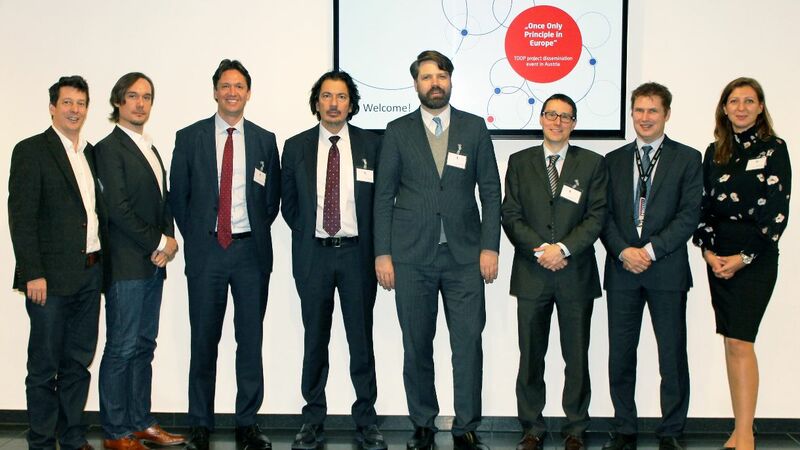 The TOOP (The Once-Only Principle) project was presented at the BRZ on 2nd of November. International and national experts came together to discuss challenges and best-practice examples from ongoing pilot projects.